Sylvie isn’t your average girl. When she dresses up she looks eighteen, and she’s spent the last three years in foster care plotting her escape to Hollywood. But as Sylvie quickly learns on the road, zigzagging across the Midwest in a stranger’s two-tone blue Pontiac, life isn’t like the movies. Left broke and stranded in the middle of the country, she has no choice but to accept the help of Walter Murchison, a Bible salesman who is just a little too good at selling to be trusted. 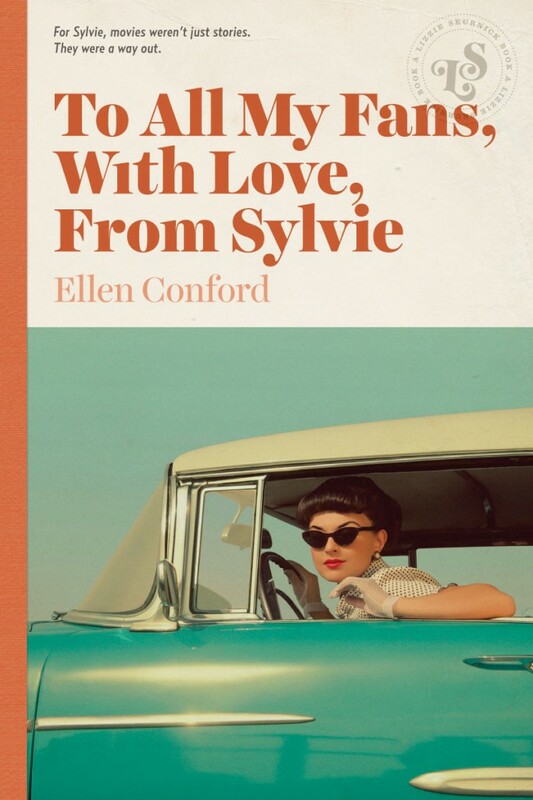 Set in the 1950s against a backdrop of James Dean billboards and jukeboxes blasting Elvis, Ellen Conford’s classic 1982 road novel takes place over the course of five days as we follow the comic misadventures of fifteen-year-old Sylvie on her way from New York to California, dreams of celluloid stardom gleaming in her head.